Fashion isn't the only way to add color to your look this season. 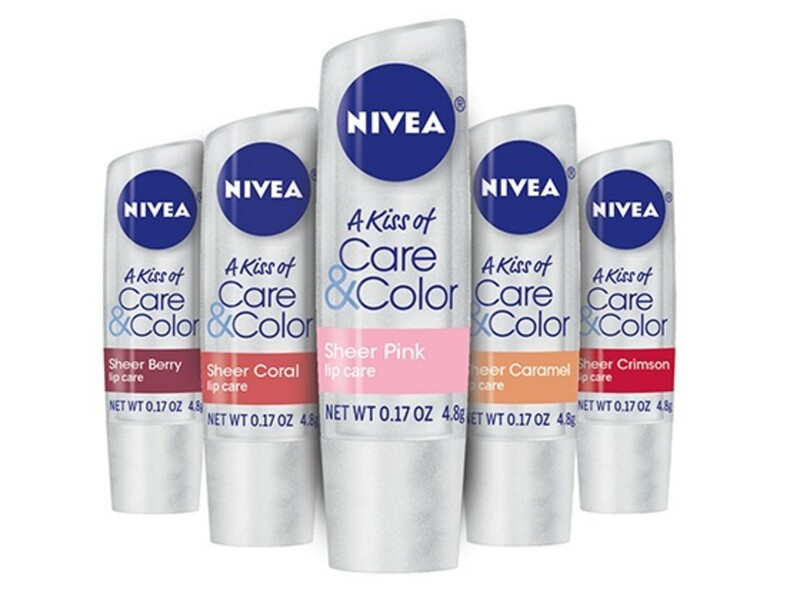 Brighten up your lips while moisturizing with the new NIVEA "A Kiss of Care & Color" lip collection. I&apos;m a self-proclaimed lip balm addict. You will never ever find me without it, which is why I cover so many lip launches! I&apos;m also fond of good multi-tasker and love the tinted lip moisturizer trend. NIVEA’s new A Kiss of Care & Color lip collection is available in five different shades: Sheer Berry (my favorite, seen above), Sheer Pink, Sheer Coral, Sheer Crimson, and Sheer Caramel. They&apos;re packaged in a standard roll-up tube and provide just the right amount of shine without the stickiness. The pigmentation is subtle but enough to define the lips. Scent is minimal. Priced at less than $5 each and available at drugstores and mass retailers nationwide, you can&apos;t go wrong with A Kiss of Care & Color. 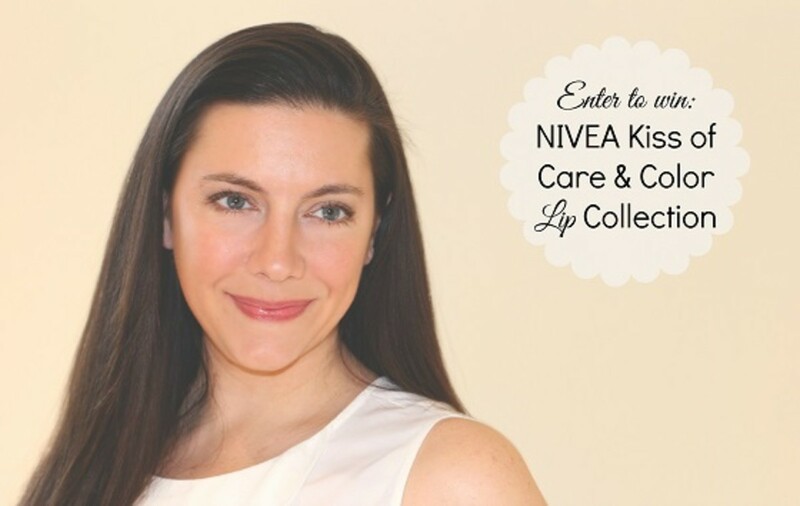 WIN IT: I have a complete NIVEA A Kiss of Care & Color Collection for one reader.